As Business Owners we want you to concentrate on what you excel at. 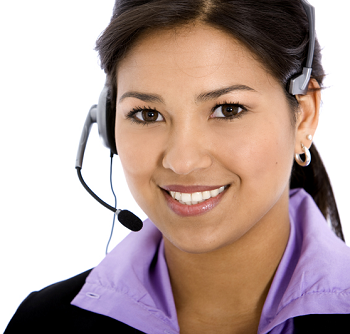 Our passion for customer service and retention will ensure you get the best for your Business and it is cost effective. Contact me at shila@shinaroutsourcing.com and arrange your time. Look forward to hearing from you now.